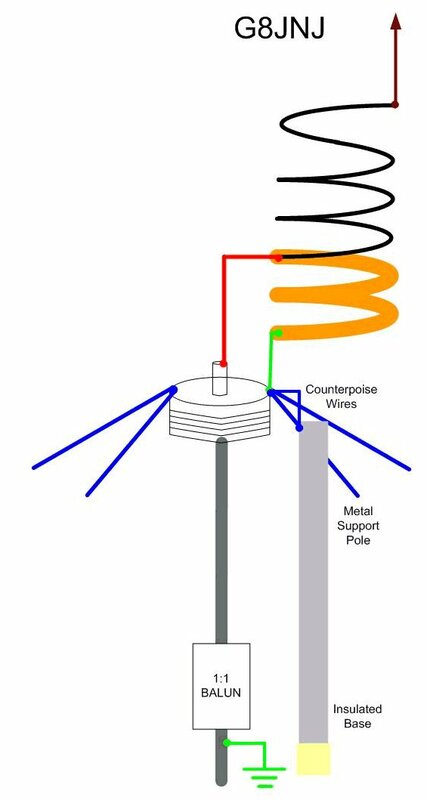 Simple Ham Radio Antennas: A simple broadband HF vertical antenna. Post #1644. A simple broadband HF vertical antenna. Post #1644. Accessed on 13 October 2018, 0045 UTC. Post #1644. Labels: A simple broadband HF vertical antenna.